This is summer in a glass. 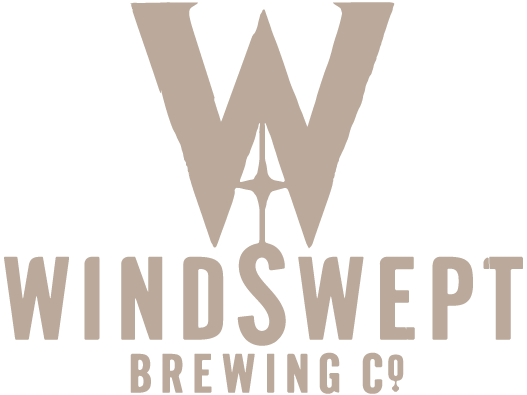 A light, crisp, refreshing beer that delivers a hint of rose and berries on the nose and then a burst of raspberry flavour on the palate with a tart finish from the saison yeast. Perfect for those warm summer days hanging out with friends. Currently unavailable. Enjoy With: Biscuits and cheese especially Blue cheese and Goat’s cheese, a berry summer pudding or pavlova, or as part of a picnic. 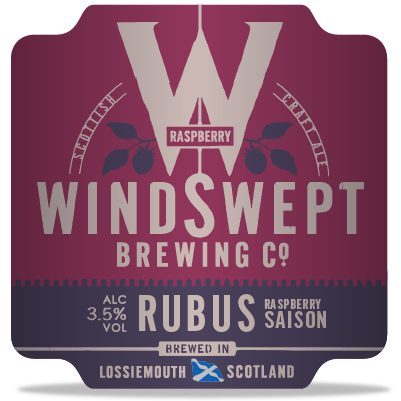 Rubus is Latin for Raspberry, and we are using a locally sourced Glen Ample variety to give our beer that full berry flavour as well as the very on-trend hint of pink colour.